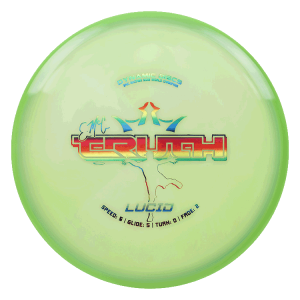 These towels feature the Trilogy logo. 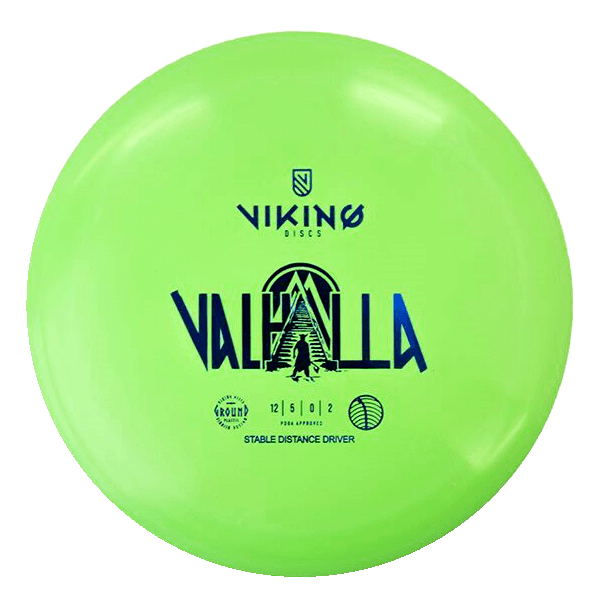 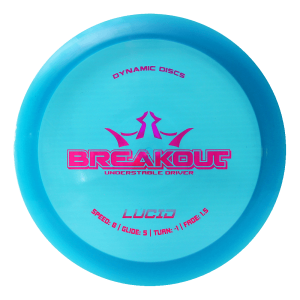 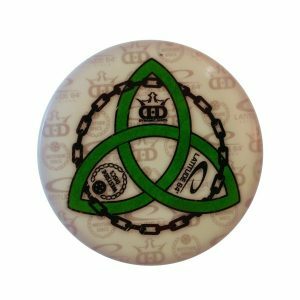 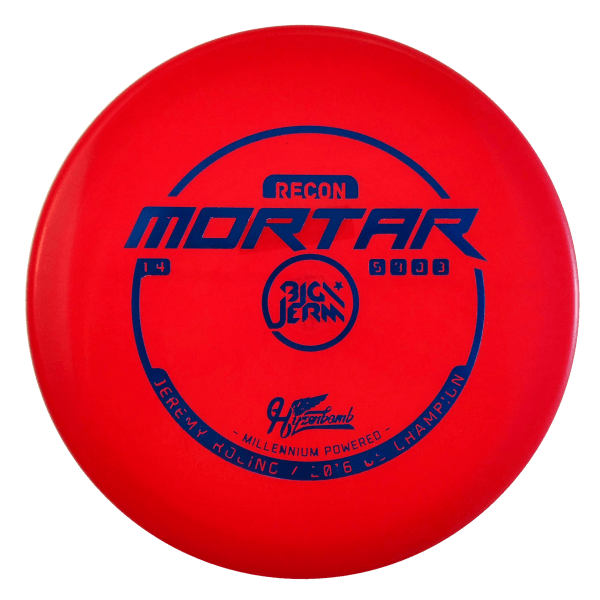 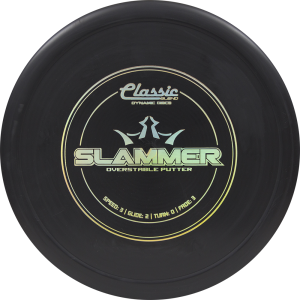 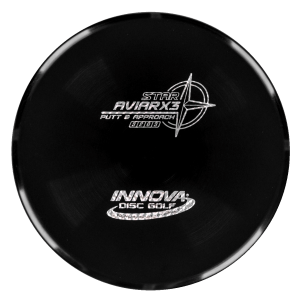 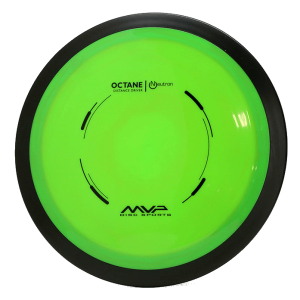 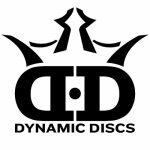 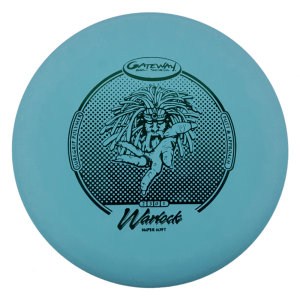 The Trilogy is made up of Dynamic Discs, Latitude 64, and Westside Discs. 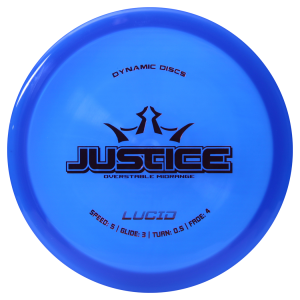 This towel is very durable and will last for years to come. 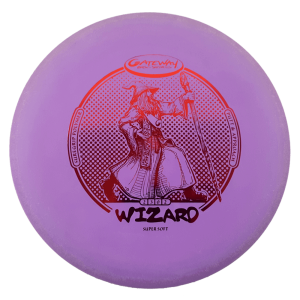 Each towel is 100% cotton, double sheared with dobby end hems and a handy clip for attaching to your Disc Golf Bag. 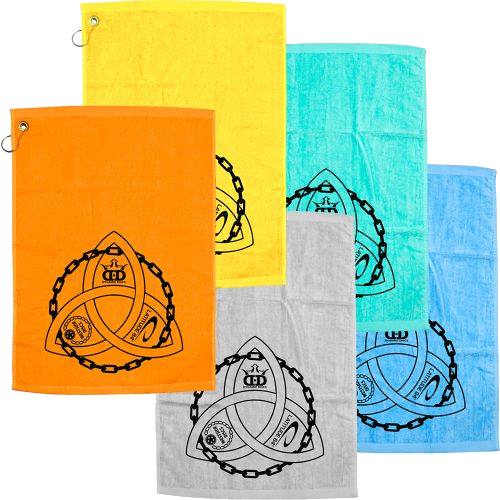 This towel measures approximately 40 x 60cm.